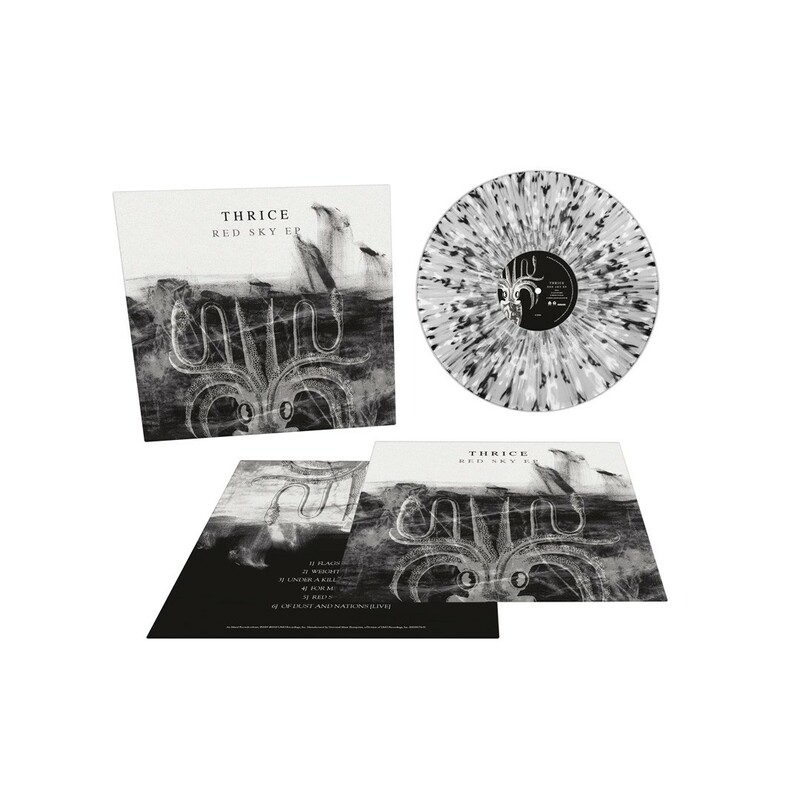 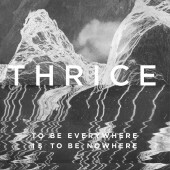 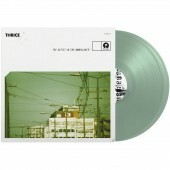 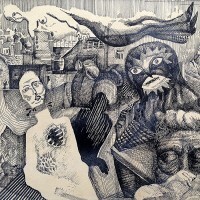 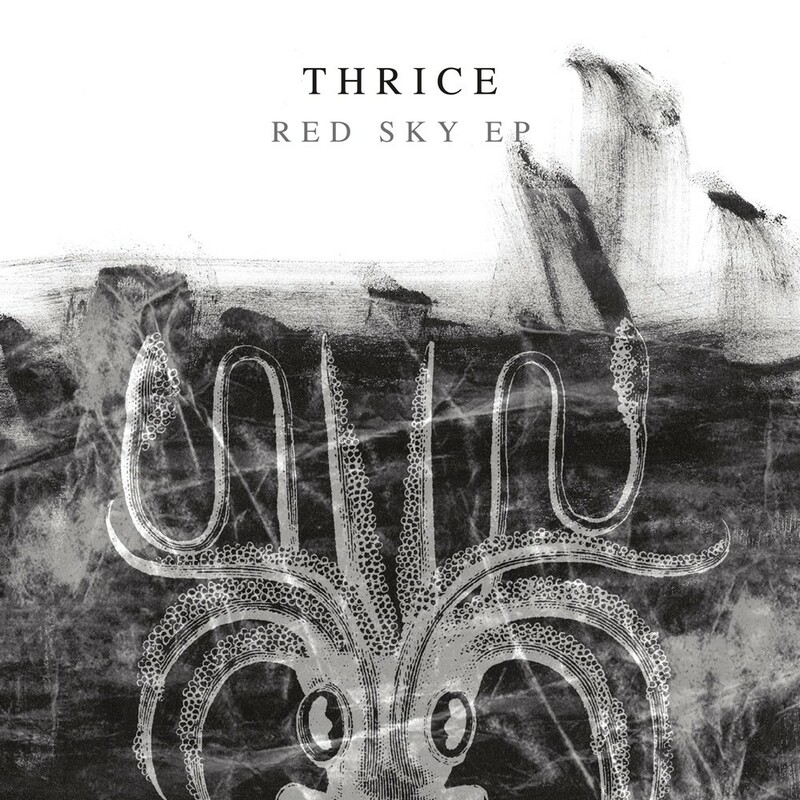 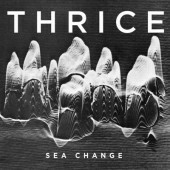 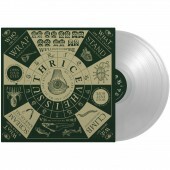 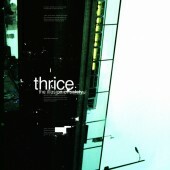 SRCVinyl is giving Thrice's "The Artist In The Ambulance", "Vheissu" and "The Red Sky EP" the full SRCHIFI treatment with limited edition audiophile-level pressing and premium packaging. 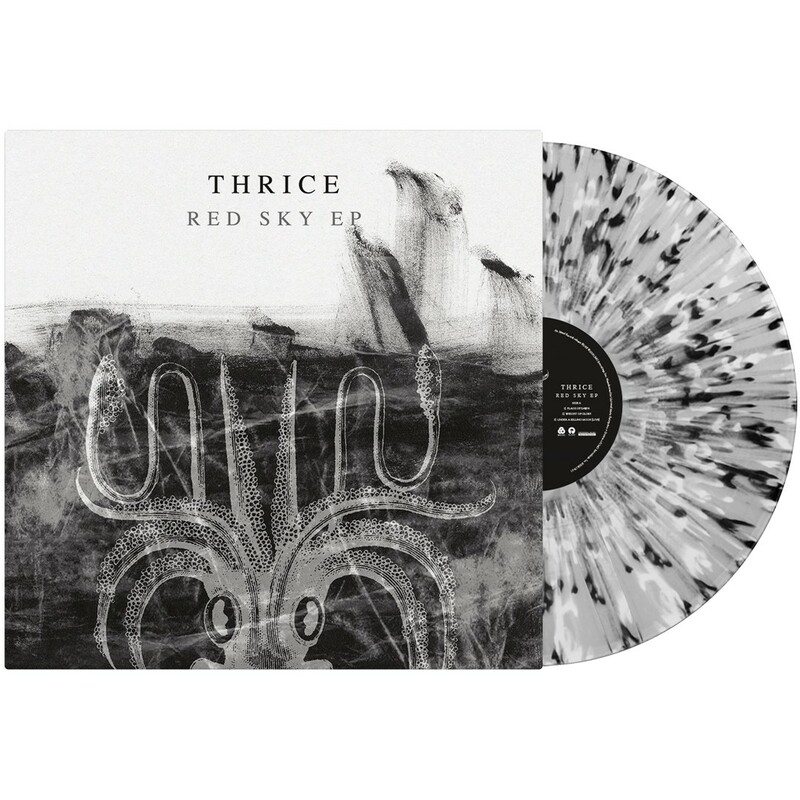 The Red Sky EP will be released on vinyl for the first time ever with audio mastered for vinyl and lacquers created by Kevin Gray (Coherent Audio). 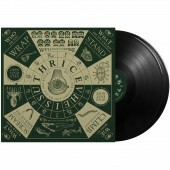 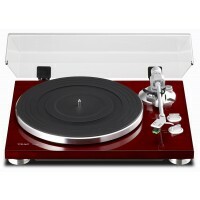 The album is housed in a reverse board LP jacket and includes an 11 x 11 insert. 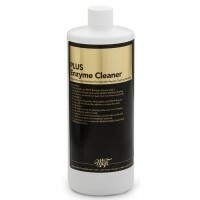 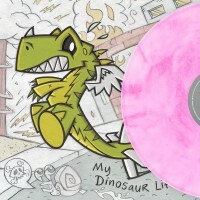 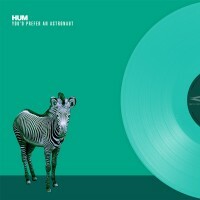 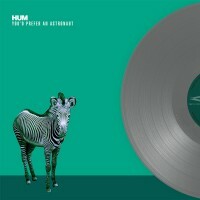 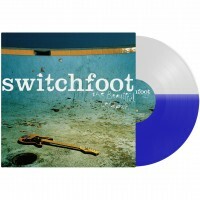 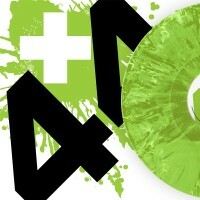 This is being pressed at RTI on a limited clear with white and black hi-melt colored vinyl. 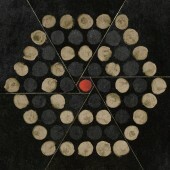 The Red Sky EP is the companion to Vheissu, which was originally released on April 11 2005, 6 months prior to Vheissu's release. 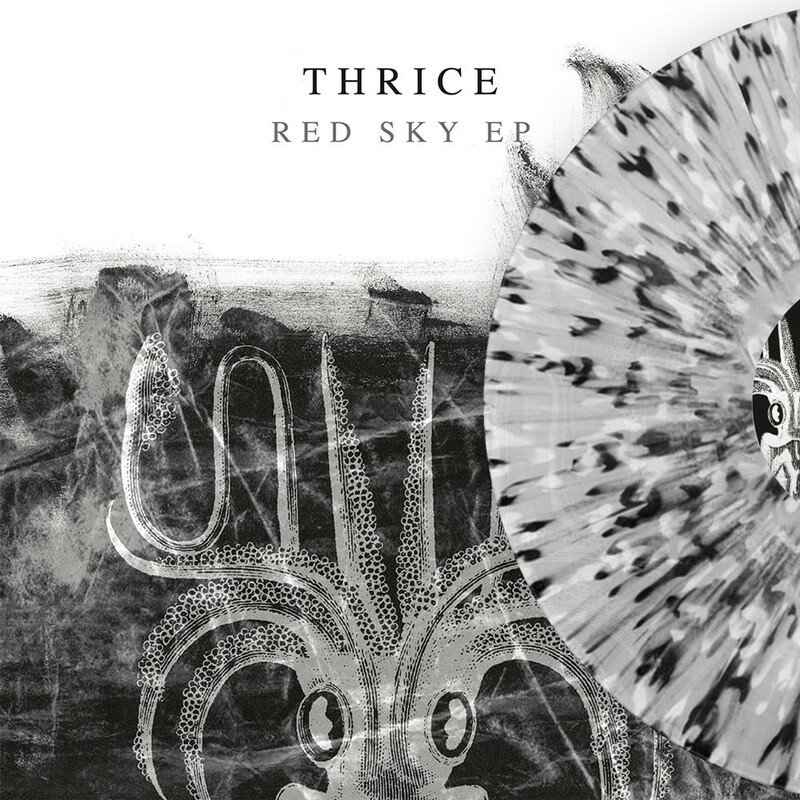 The Red Sky EP features two outtakes ("Flags of Dawn" and "The Weight of Glory") and live versions of other tracks.